As most of my time is spent in primary schools and because I was previously a secondary school English teacher, I was rather excited to be invited along to a PSHE day at a secondary school in Walsall last month! The school had decided to abandon their usual year 7 lessons for the day to invite a range of organisations to deliver sessions focussing on a variety of aspects of PSHE. The pupils explored some of the most common reasons why people may handover their dogs to Dogs Trust. Using their problem solving skills, they had to think of possible ways that the situations could have been prevented, taking into account everything that you might have to consider before getting a dog. The pupils were able to give some great advice to anyone thinking about getting a dog. Including; what to consider when deciding where to get the dog from, the importance of researching different breeds, getting the right dog to suit lifestyle and not just selecting a dog based on looks. As many of the pupils admitted to pestering their grownups to get a dog, but had been told no, they were able to reflect on why having a dog may not be appropriate and realised that sometimes even grownups are right! By the end of the lesson, the pupils had a new understanding of the importance of our slogan, A dog is for life, not just for Christmas. Put your problem solving skills to the test by seeing if you can spot some of the problems with Bailey’s situation and think of some possible solutions! 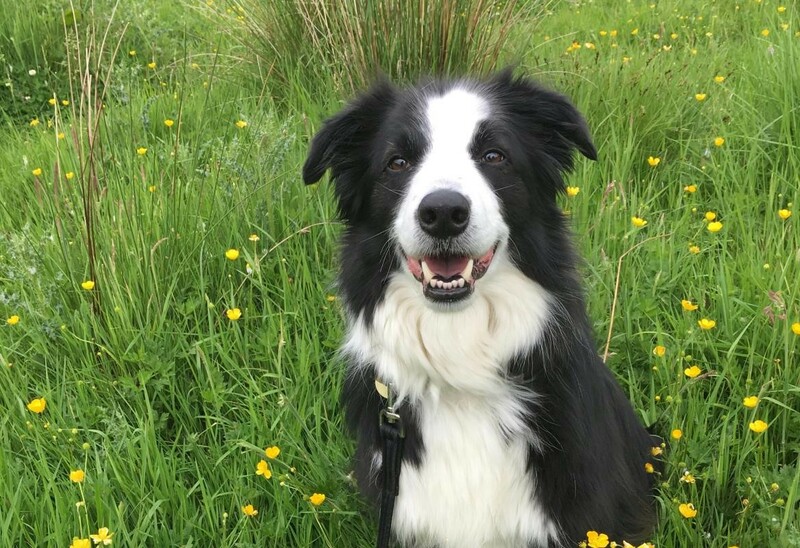 Bailey, an energetic young Collie, was handed in to Dogs Trust for rehoming because her owners found her too strong to walk on a lead. They had chosen Bailey because she was a cute puppy, but complained that they would like a more relaxed dog who was easier to look after and needed less exercise.